If you chose to Blitz Part 10, take care of the group that agros you first. After that destroy the structure and fly between the groups of BS's to get the can. The closest they came was 52km. For part 10 pocket 3; after destroying the target you can warp out (to clear agro) then warp back in the mission and clear groups 3 and 4 separately. Agro-ing one side will not agro the other. Part 10 Pocket 3 structure dropped +3 Social Adaptation for me. Part 5: +3 implant drop from Harbing confirmed. Part 7 - Maru just dropped standard misc junk for me. 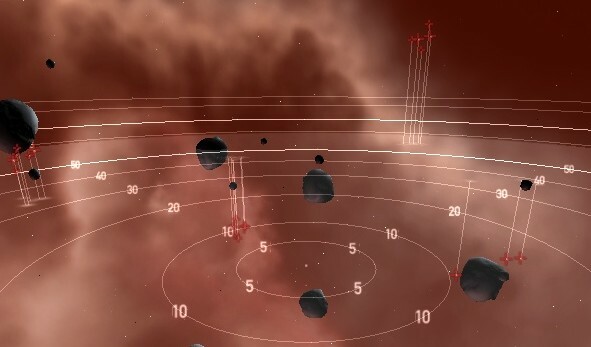 The Asteroid Factory drops nothing. A drone Link augmenter would be useful on this mission. I got a +3 intelligence implant from part 10. It dropped from the communications tower itself, not anything next to it nor the derelict industrial. 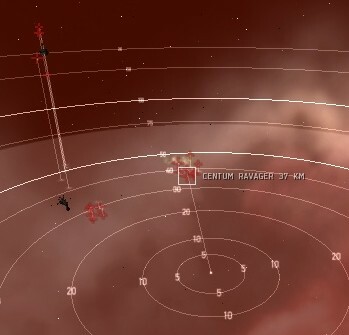 Confirming the Maru Envoy in part 7 dropped a +4 Implant. The part 7 building that takes ton of time to bash only dropped pretty explosion.